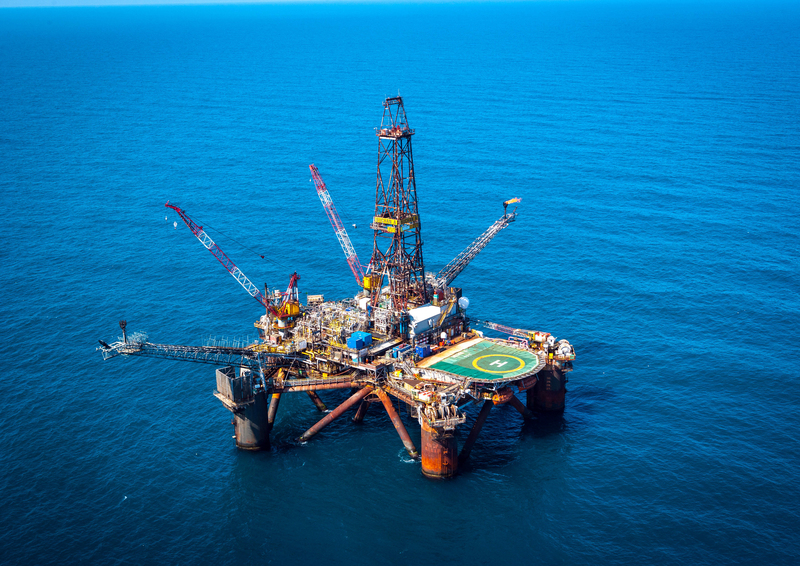 The Buchan Alpha rig has been taken to Shetland for decommissioning. The Oil and Gas Authority (OGA) will unleash a treasure trove of data to help unlock up to 300 million additional barrels from the Greater Buchan Area. The regulator said that part of the outer Moray Firth had “significant potential” for redevelopment, as it is brimming with unlicensed acreage and several undeveloped discoveries. Operators are being urged put their heads together to capitalise on those opportunities. For its part, the OGA has come up with an “area plan”. That approach has been used to good effect in other parts of the North Sea, including around Shell’s Shearwater platform, where a number of smaller projects were sanctioned in 2018. It will also publish a raft of subsurface data packages on its website on December 17 to tantalise companies ahead of the supplementary 31st licensing round early in 2019. The offering includes log data for 154 wells and 10 3D seismic surveys. Scott Robertson, central North Sea area manager at the OGA, said: “We are delighted to engage with industry on the 2019 supplementary licence round and announce the release of a suite of subsurface data for the Greater Buchan Area which has significant redevelopment opportunity, undeveloped discoveries and exploration potential. The Buchan field lies 96 miles north-east of Aberdeen and was discovered in 1974 with the help of oil pioneer Algy Cluff. In February 2017, operator Repsol Sinopec Resources UK said it would call time on the Buchan Alpha platform, which served the field from early 1980s, taking on 150m barrels of oil over 36 years. It arrived in Lerwick for scrapping in August 2017.